TouchMix-30 Pro compact digital mixer and TouchMix-30 Control app chosen to manage stage monitors through smartphones. 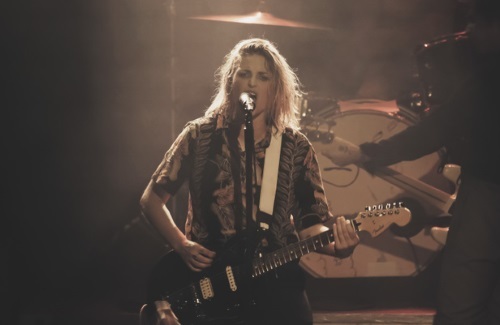 Fronted by the dynamic duo of lead singer Emily Armstrong and guitarist Siouxsie Medley, Dead Sara brings a savvy sense for hooks and melody to live shows. 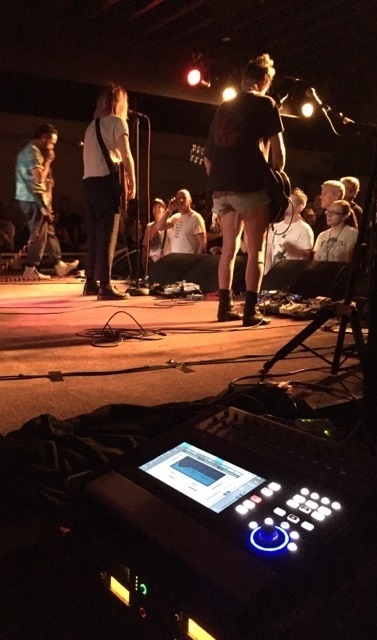 The band members run their own in-ear monitor mixes from their smartphones, thanks to the remote control capabilities of the QSC TouchMix-30 Pro compact digital mixer.